You may receive updates from IFPTE Local 21, the sponsor of this petition. Affordable Healthcare for Contra Costa County Workers Now! Contra Costa County workers have the highest healthcare premium rates for families in the Bay Area due to divisive tactics by the County that the Board of Supervisors has supported. And now those rates are set to get even higher – as much as 14.74 % in January 2019. 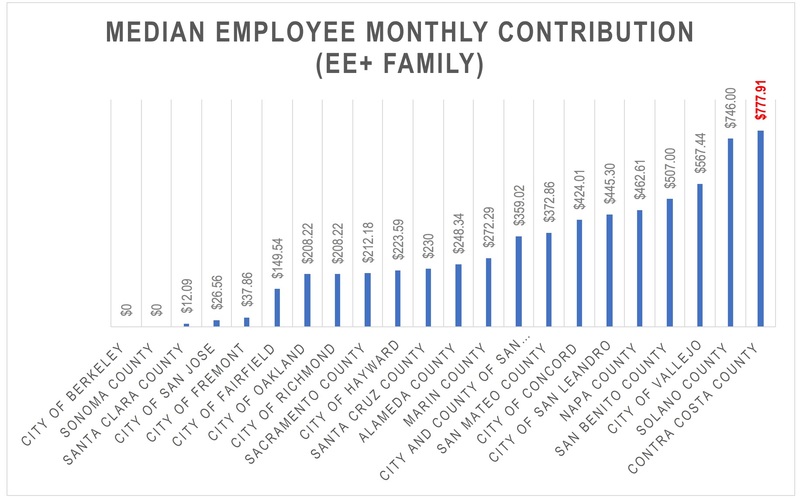 Contra Costa County workers pay more than double their counterparts in San Francisco, and triple that of city workers in Oakland for family coverage. Enough is enough. Nine unions have formed a Healthcare Coalition to demand that the County make the health of its workers and their families a priority. We ask that you stand with the growing number of union members and sign this petition asking the County to bargain with the Union Coalition immediately and to agree to pay its fair share of employee healthcare costs. It’s time for a change in Contra Costa County. Contra Costa has a healthcare problem, and the prescription is affordable healthcare. Are you with us? Contra Costa County workers have the highest premium rates for families in the Bay Area. And now those rates are set to get even higher – as much as 14.74 % in January 2019. Contra Costa County workers pay more than double their counterparts in San Francisco for family coverage, and triple that of city workers in Oakland. Enough is enough. Nine unions have formed a Healthcare Coalition to demand that the County make the health of its workers and their families a priority. Workers in Contra Costa County should have healthcare that they can afford. I hereby ask that the County bargain with the Union Healthcare Coalition immediately and pay its fair share of employee healthcare costs comparable to other Bay Area public employers. We need a short-term fix for 2019, and then we need a commitment to work on a bigger system fix that will save both workers and the County money. It’s time for a change in Contra Costa County. Contra Costa has an urgent healthcare crisis, and the prescription is affordable healthcare.